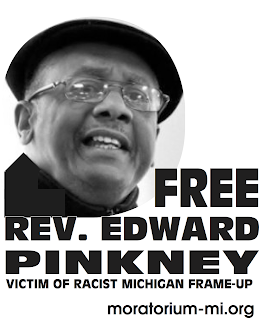 A spirited birthday celebration for Rev Edward Pinkney, on October 27 in Benton Harbor, Michigan, drew family, friends, and activists from Michigan , Illinois, Ohio, California and even Denmark. Rev Pinkney's daughter Latoya Williams sang for the gathering , commenting that she loved everything about the party. Marvin Haywood thanked the reverend for his support for Benton Harbor community and concern for justice for those who have no voice. Dorothy Pinkney said her husband's "70 " celebration was very successful with an amazing turn out. The highlight of the evening was actress and activist Jane Fonda. "You are a brave man Rev Pinkney" said the actress , who spoke about low wages women and One Fair Wage proposal on the ballot in Michigan, and the need to get out the vote. It's unconscionable what they are doing to black voters across the country. They do not want you to vote. We need to get people into office that do not think that Whirlpool and Senior PGA is more important that the rights of people in Benton Harbor, said Fonda. She is just a beautiful person on the inside and out side. Patrissa Cullors co- founder of Black Lives Matter, said the One Fair Wage is about " who is deserving to feed their children, have shelter and live a life of dignity, She honored the victims and survivors a government and vigilantes that see us as part of their sacrifice. Benton Harbor resident Emma Kinnard said " It was an honor that Jane Fonda took the time out to come to a little town like Benton Harbor, Claire McClinton after wishing Rev Pinkney a very happy birthday said 'Flint is the face of abandonment and man made disaster foisted upon the people , compromising our health and lives , and you, Rev Pinkney, are the face of resistance to the dismantle of democracy in the state. 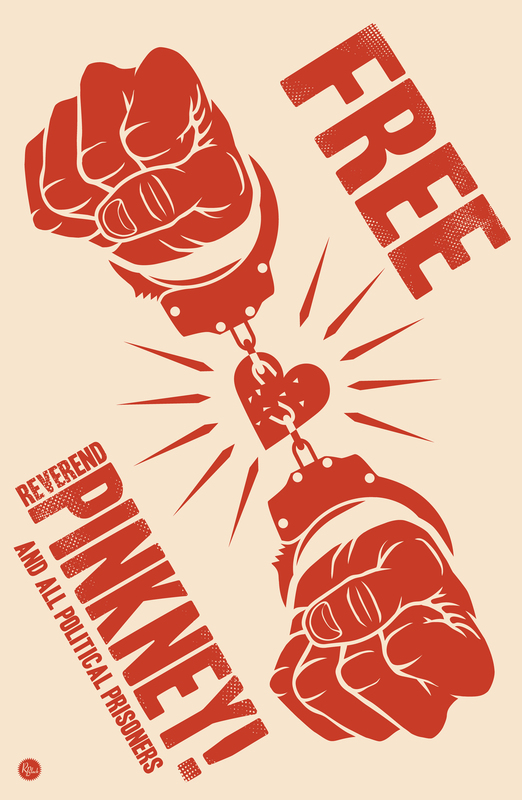 We must fight to keep legislator from choosing corporate interest over the interests of workers , said Rev Pinkney. We must confront legislators , along with the corporations , who stand behind them, and keep up the fight after the elections.